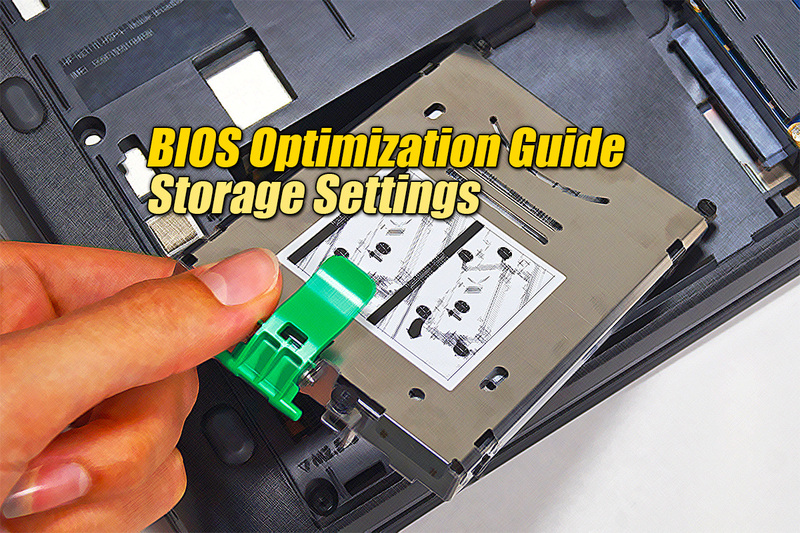 This BIOS feature allows you to command the IDE controller to combine two 16-bit hard disk reads into a single 32-bit data transfer to the processor. This greatly improves the performance of the IDE controller as well as the PCI bus. Therefore, it is highly advisable to enable 32-bit Transfer Mode. If you disable it, data transfers from the IDE controller to the processor will only occur in 16-bits chunks. This BIOS feature is similar to the 32-bit Disk Access BIOS feature. The name 32-bit Transfer Mode is actually a misnomer because it doesn’t really allow 32-bit transfers on the IDE bus. The IDE interface is always 16-bits in width even when the IDE controller is on the 32-bit PCI bus. What this feature actually does is command the IDE controller to combine two 16-bit reads from the hard disk into a single 32-bit double word transfer to the processor. This allows the PCI bus to be more efficiently used as the number of transactions required for a particular amount of data is effectively halved! However, according to a Microsoft article (Enhanced IDE operation under Windows NT 4.0), 32-bit disk access can cause data corruption under Windows NT in some cases. Therefore, Microsoft recommends that Windows NT 4.0 users disable 32-bit Disk Access. Lord Mike asked ‘someone in the know’ about this matter and he was told that the data corruption issue was taken very seriously at Microsoft and that it had been corrected through the Windows NT 4.0 Service Pack 2. Although he couldn’t get an official statement from Microsoft, it’s probably safe enough to enable 32-bit Disk Access on a Windows NT 4.0 system, just as long as it has been upgraded with Service Pack 2. Because it realizes the performance potential of the 32-bit IDE controller and improves the efficiency of the PCI bus, it is highly advisable to enable 32-bit Transfer Mode. If you disable it, data transfers from the IDE controller to the processor will only occur in 16-bits chunks. This degrades the performance of the IDE controller as well as the PCI bus. As such, you should disable this feature only if you actually face the possibility of data corruption (with an unpatched version of Windows NT 4.0). You can also find more information on the Windows NT issue in the details of the IDE HDD Block Mode feature! Next : The SNS JOI 11 2-in-1 Tablet Revealed!